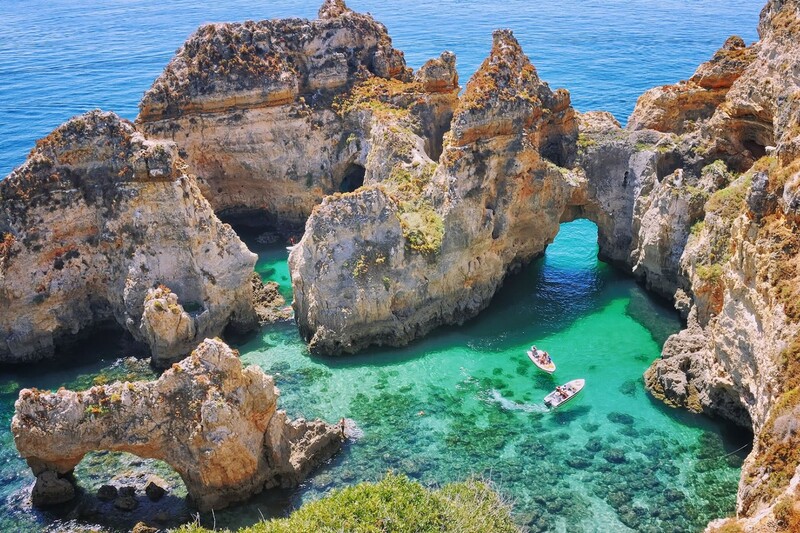 Get ready for a sailing adventure where you will have beautiful views of the coastline from Lagos to Albufeira, passing near the famous Benagil Cave and Praia da Marinha. 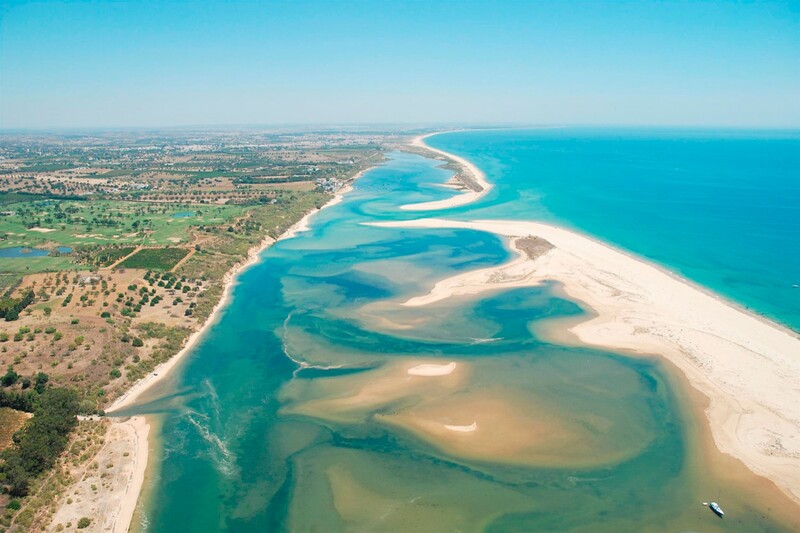 Sail to the Ria Formosa Natural Park, one of the 7th Wonders of Portugal. It is home to thousands of bird species and mammals, that you can observe from the boat. 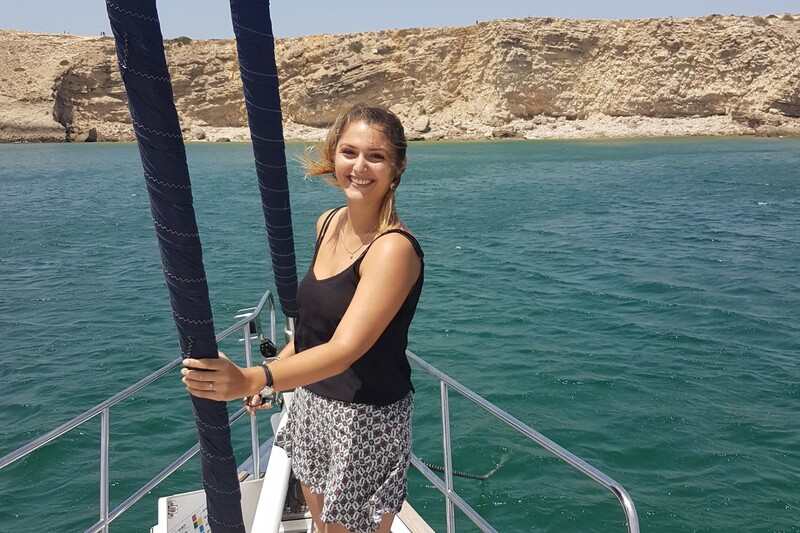 Anchor at the fishermen island of Culatra, enjoy exciting water activities such as paddling, snorkeling or dinghy riding. 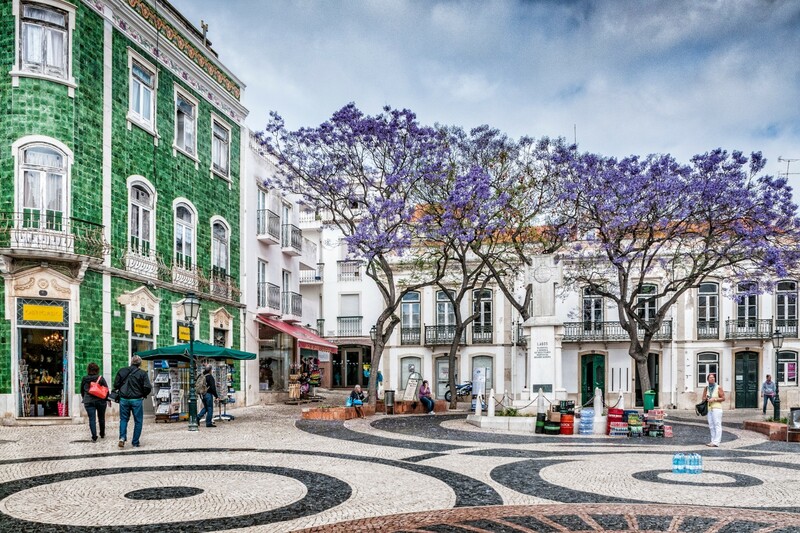 You can even ask your Captain to stop you at the charming town of Olhão, well-known for its fabulous fish market. 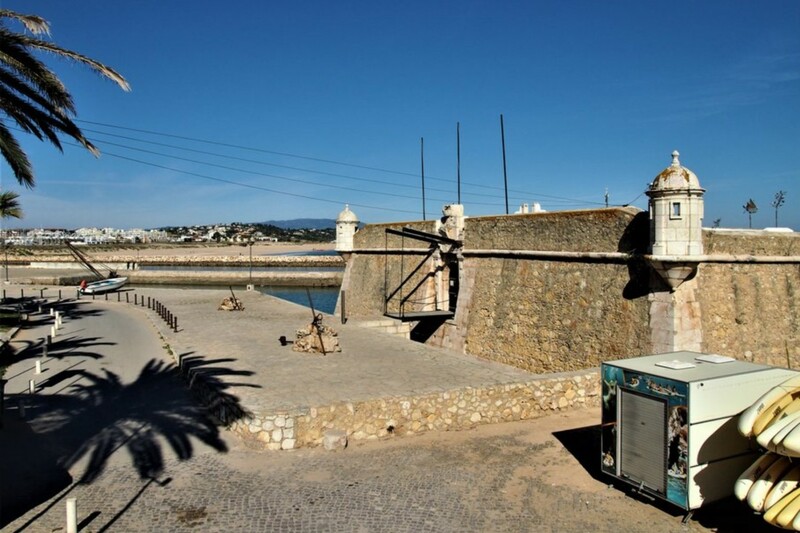 While watching the sun going down, savour authentic Portuguese dishes cooked by your private chef. 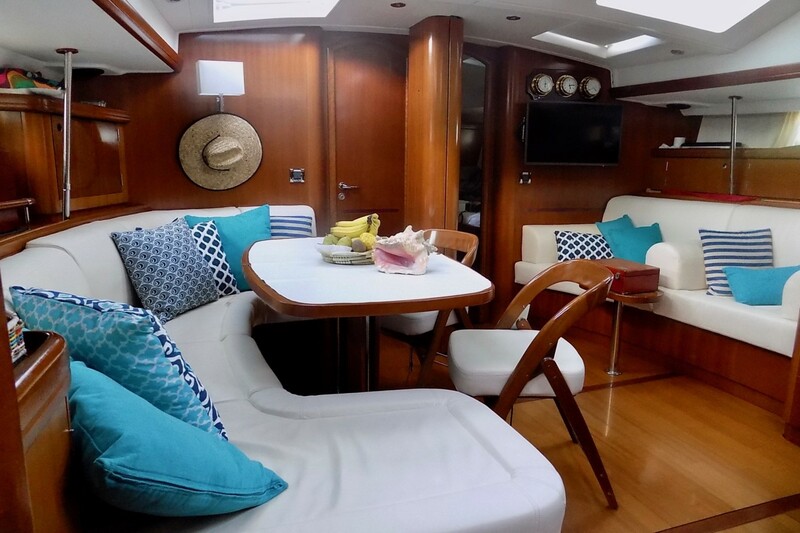 Fall asleep to the sound of the ocean in your comfortable cabin and dream of the next adventures that await you. 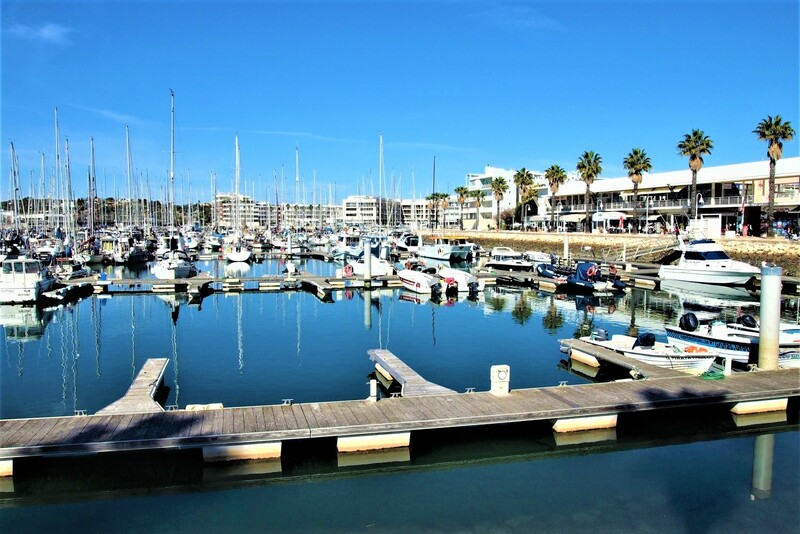 Wake up gently and enjoy a breakfast on-board at Lagos Marina. 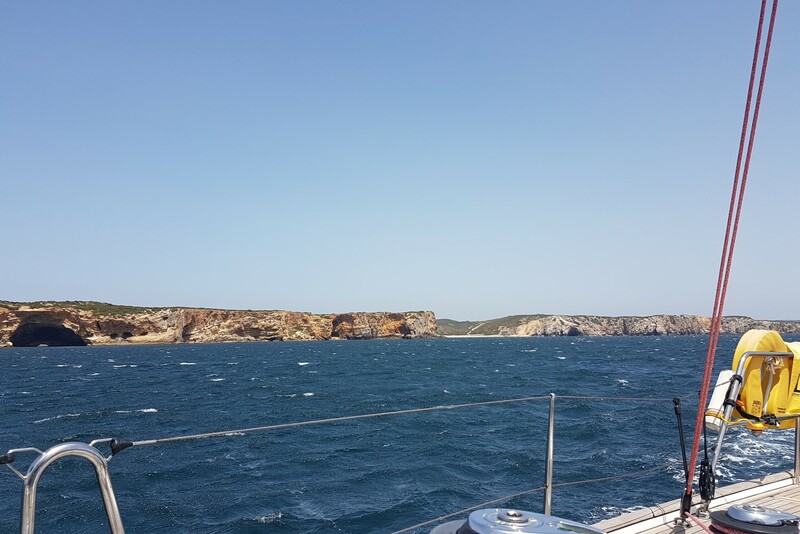 Security briefing by the captain and leaving the Marina at 10.00 h.
Start sailing along the beautiful rock formations of "Ponta da Piedade" in easterly direction to Albufeira (± 22 NM ± 5 hours). 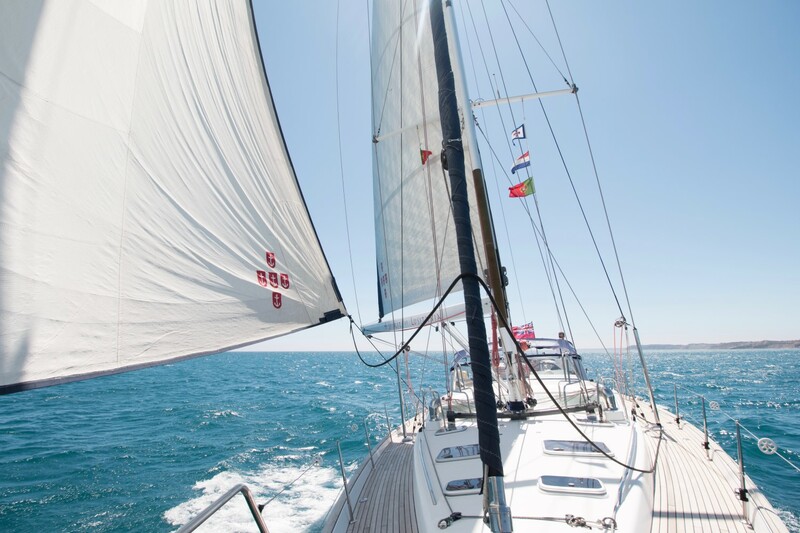 At a suitable anchorage, you will enjoy a fresh and light lunch. 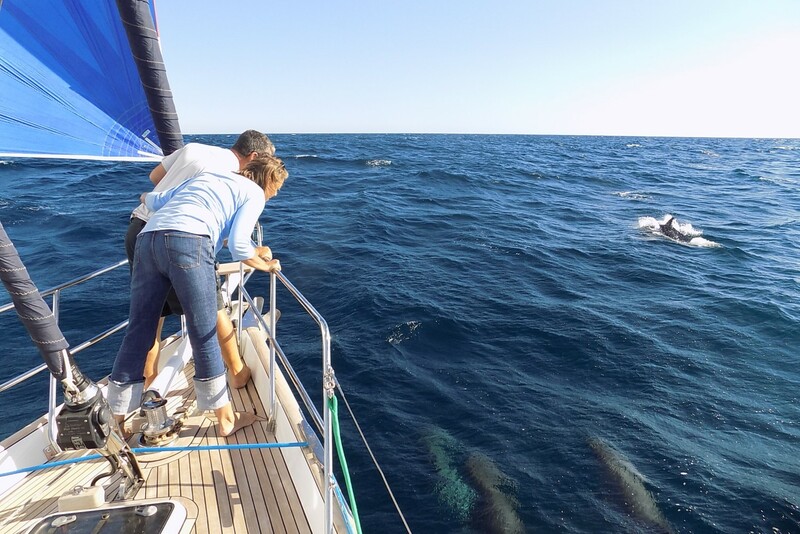 After lunch you will continue your sailing trip along the coastline or more out at sea, to try to meet up with some wild dolphins. Anchor for the night around the corner of the Marina close to the old fishermen’s town of Albufeira and its beach. 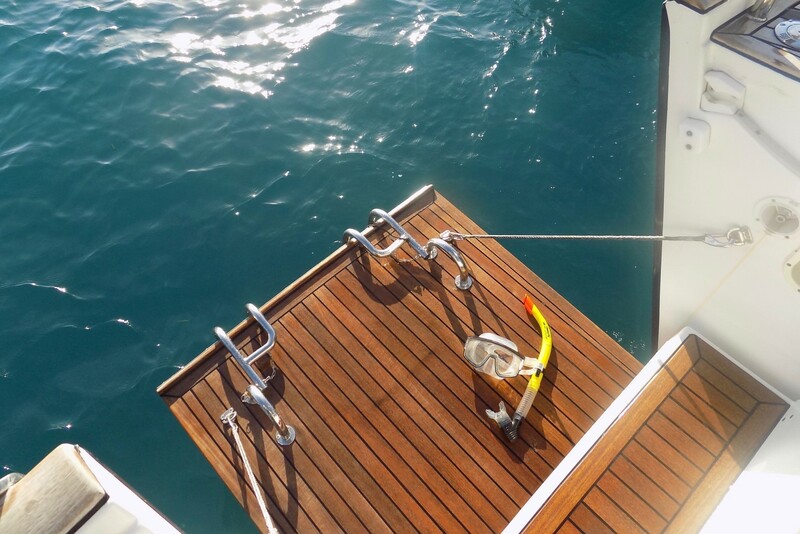 When anchored and ready we will enjoy a sunset drink followed by a freshly cooked dinner. 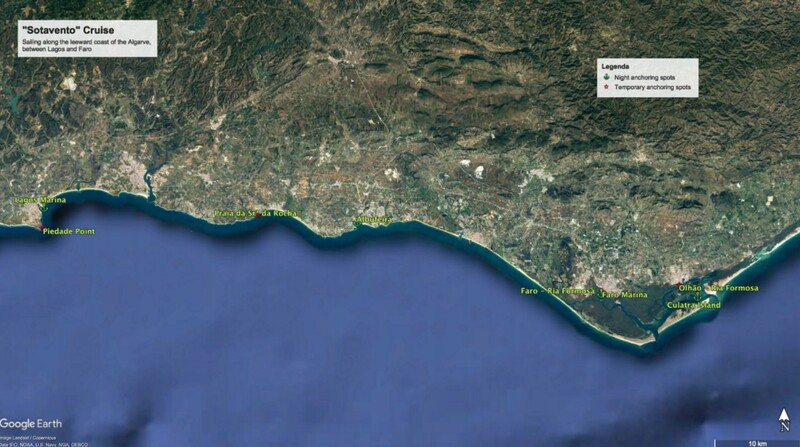 Start sailing to "Culatra Island" (± 25 NM ± 6 hours). 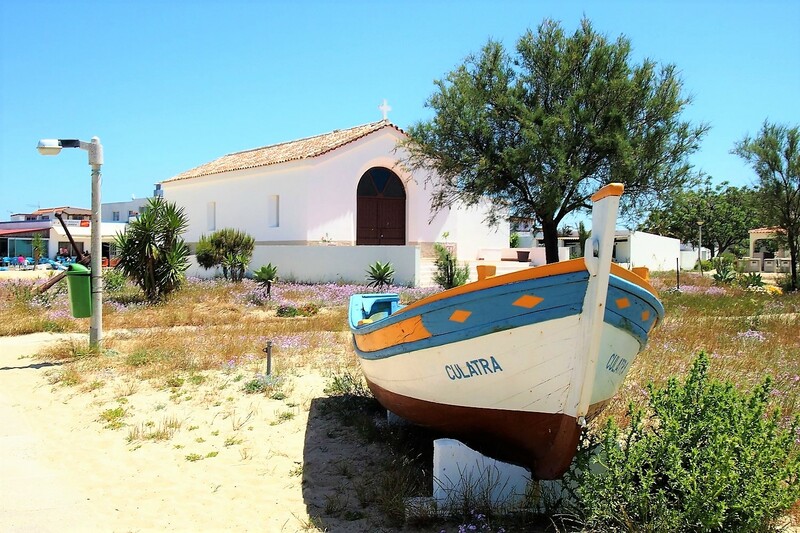 Culatra is one of the most popular places amongst Portuguese and foreigners to anchor, where it is a very enjoyable place to stay. 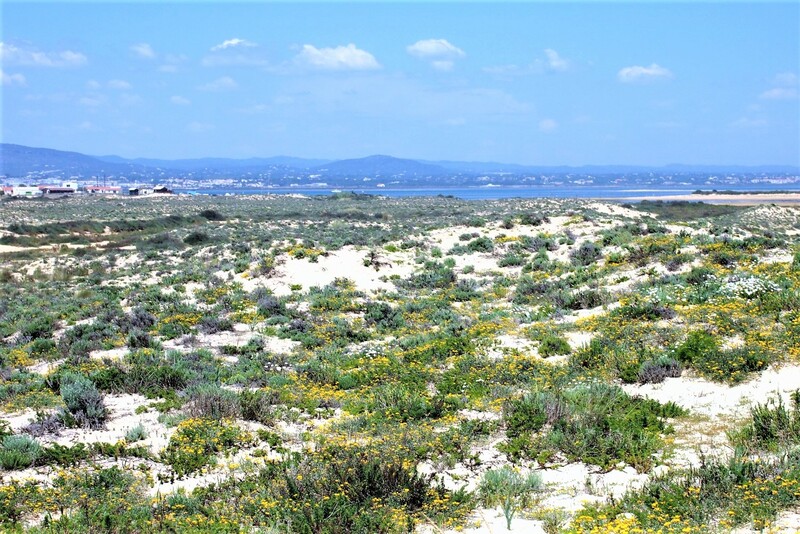 It is part of the protected “Ria Formosa”, one of Portugal's Seventh Wonders. The fishermen island is located in between sand banks, so there is no swell and therefore very peaceful to anchor. There are lots of possibilities for exploring the islands, by paddle board, swimming or dinghy tours. 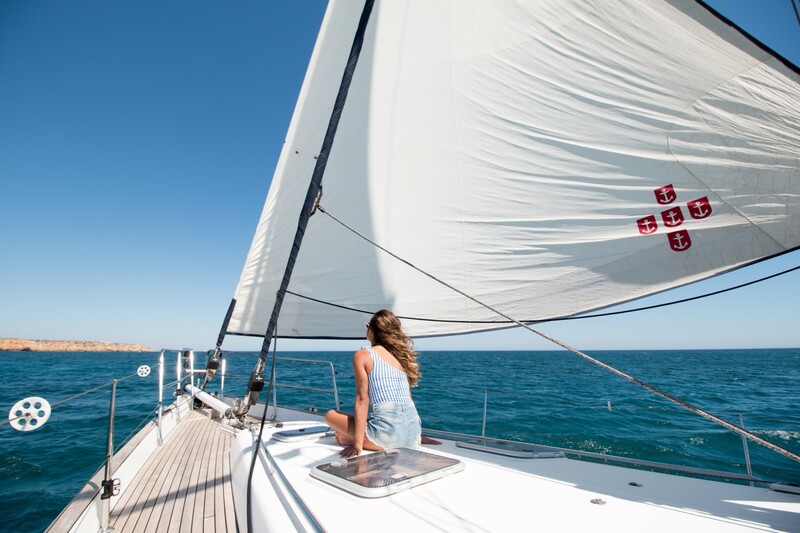 After a good day sailing you will find all the tranquility you need to reload completely. 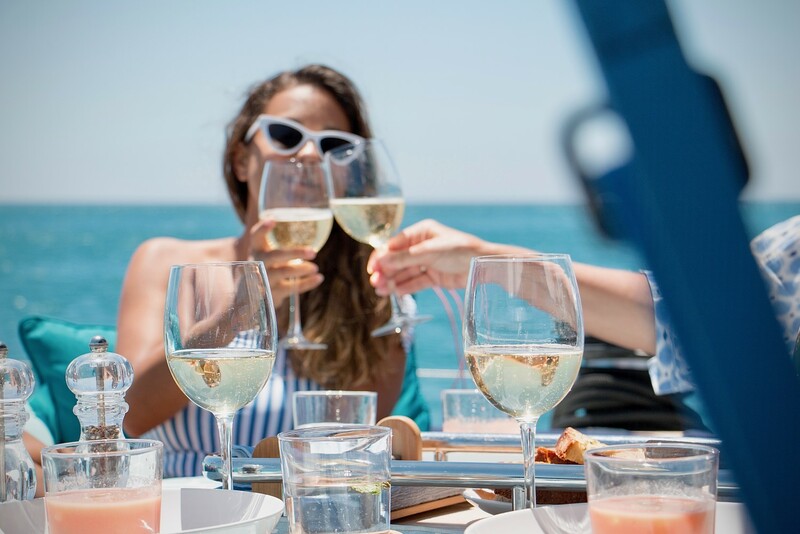 At the end of the day, after you have enjoyed your sunset drink, dinner will be served. 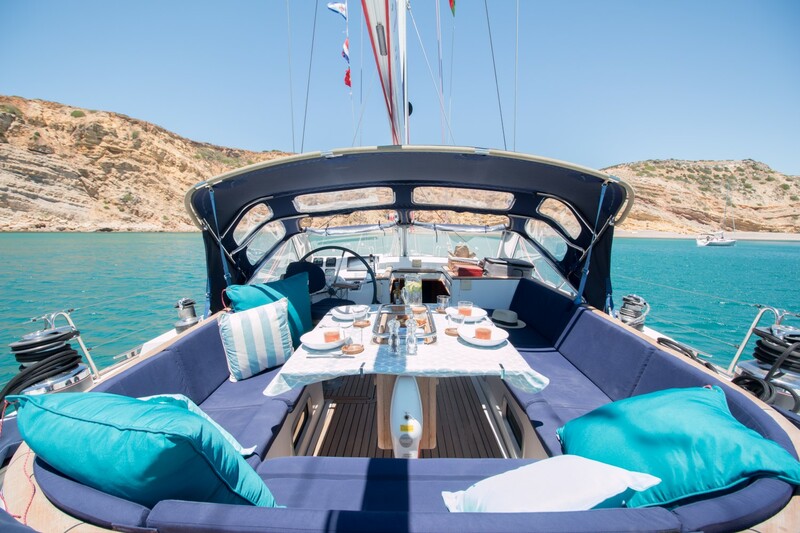 Wake up gently and enjoy a full breakfast on-board at stunning Culatra Island. 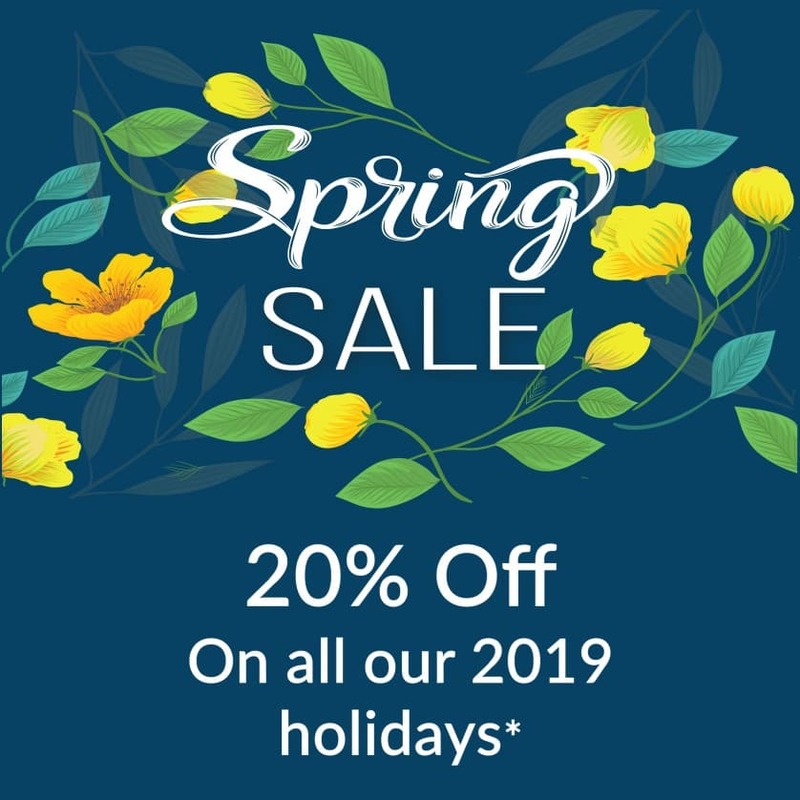 You will stay here for the rest of the day to enjoy everything this place has to offer. 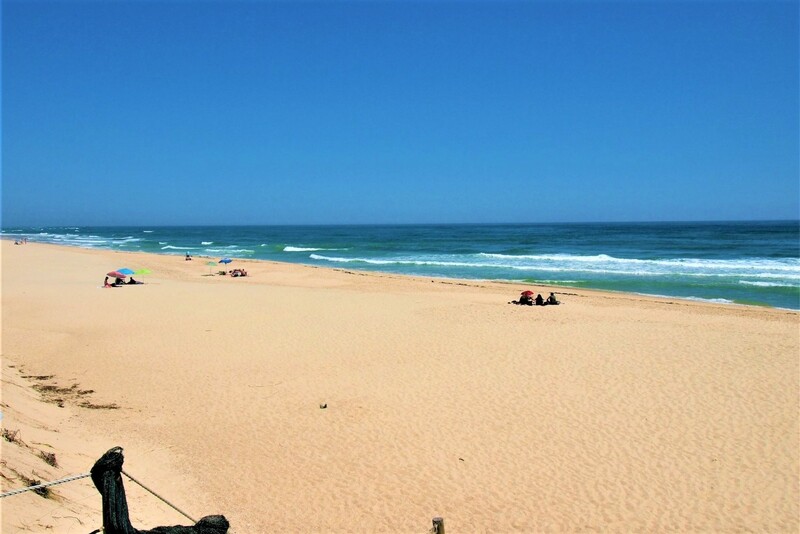 Extensive beach walks, sunbathing, picnic at the beach, it is all possible. 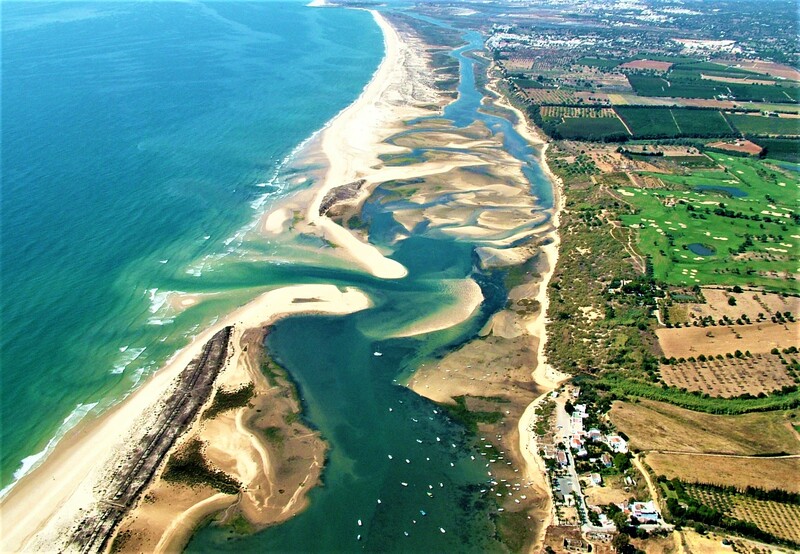 Or if you would like to explore the fishermen town of Olhão, the captain will bring you there by dinghy. 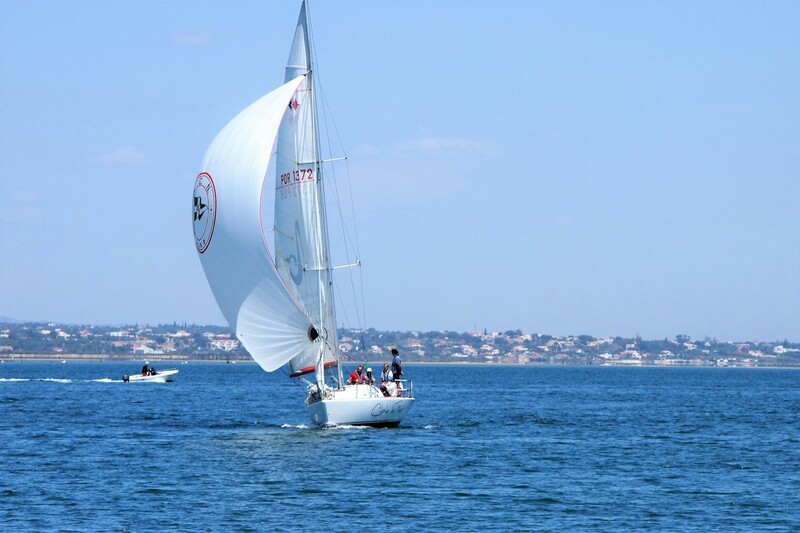 After a perfect day you will sail around the Ria Formosa (± 9 NM, ± 3 hours) to get to Faro Marina. 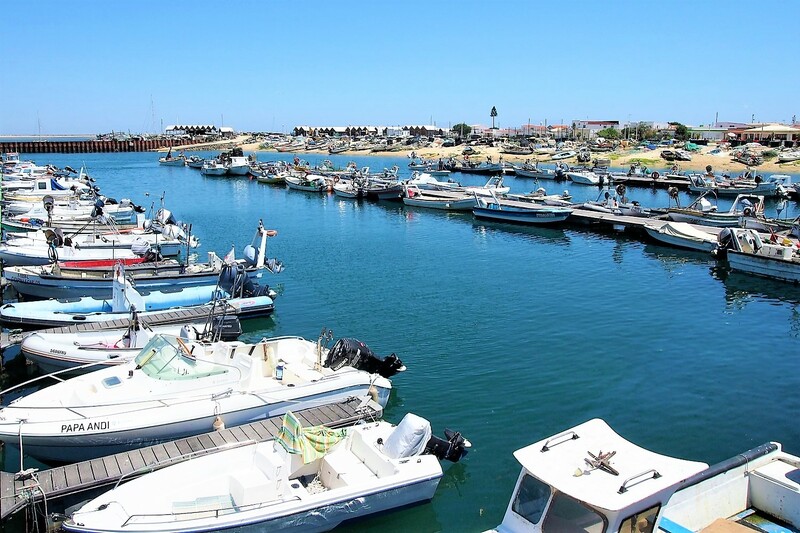 Check out in Faro from your sailing adventures, where we will drop you off by dinghy at the Marina.